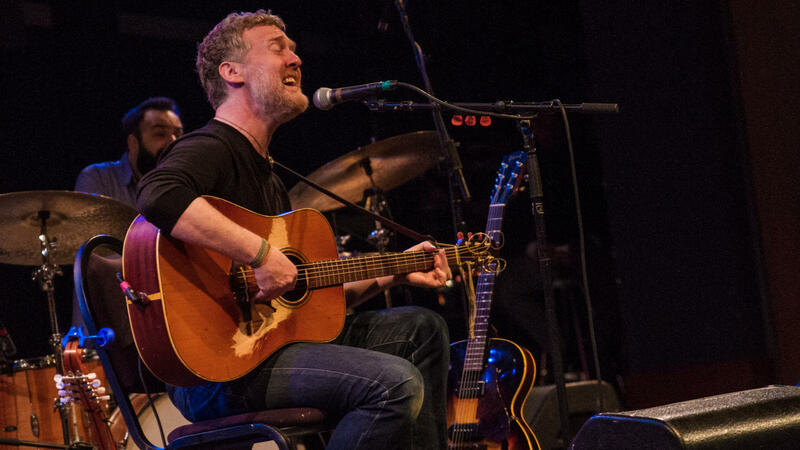 Glen Hansard is an incredible storyteller. It’s a quality he brought to the music of his band The Frames, and to the film Once, where he won an Oscar and a Grammy. Today, he’ll tell the story behind his new album, This Wild Willing, which wasn’t the record he planned for. What started as a simple, acoustic project became something quite different after a chance jam session in Paris. Glen shares about that, and what it was like to perform for Joni Mitchell, in a conversation with host Stephen Kallao today. And, we’ll hear a live set of his new music. On the next World Cafe.